You can easily calculate the amount of water captured by a rainwater irrigation system. You must know the approximate dimensions of the water collection surface, most commonly a roof. A typical roof area can provide surprising amounts of water. For example, one inch of rainfall on a roof that is 20 feet by 20 feet can provide 220 gallons of rainwater. The list below sets out the formula for calculating rainwater harvests. Firstly, rainfall is measured over a period of time (day, month, year, etc). If calculating volume for water harvesting purposes, the more data the better – we’d recommend using local weather bureau average rainfall by season as a starting point. 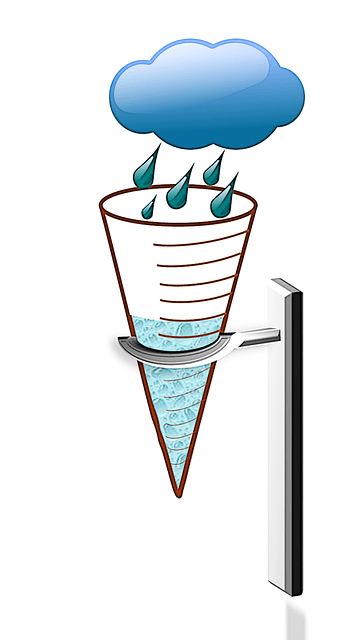 Secondly, many modern rain gauge measurements will be in mm, measuring volume per square meter (1mm = one liter per square meter), while others will be recorded in inches / gallons (1 inch = 1 gallon per square foot) Be sure to check and convert accordingly.